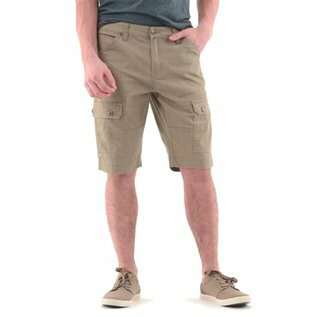 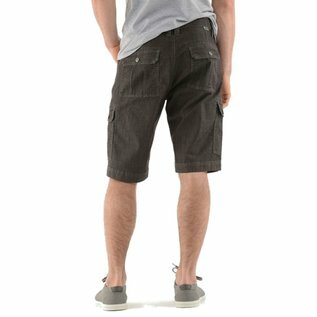 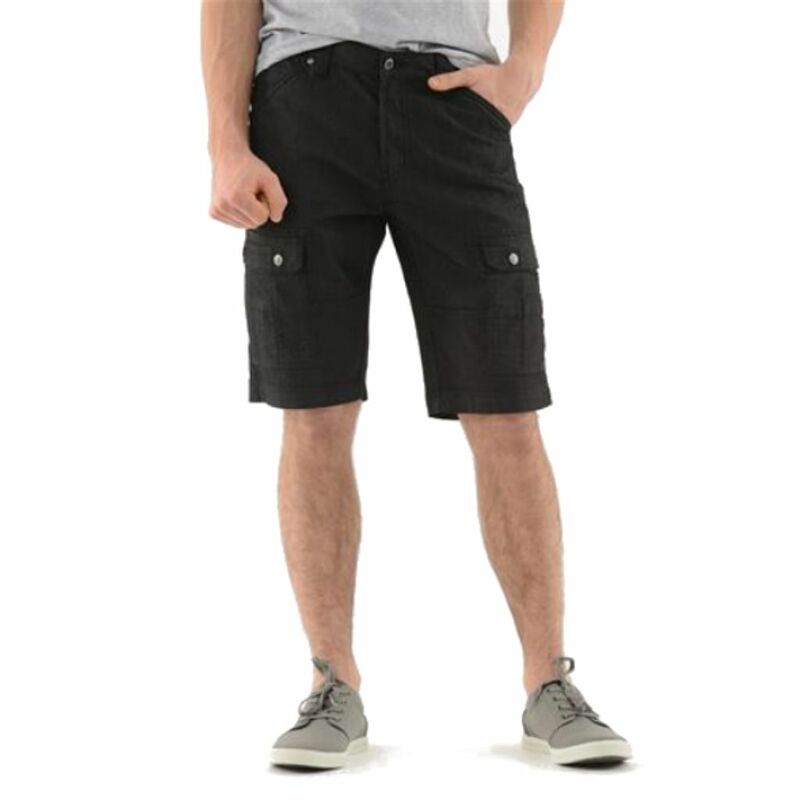 Lois Jeans cargo short in comfort stretch fabric. 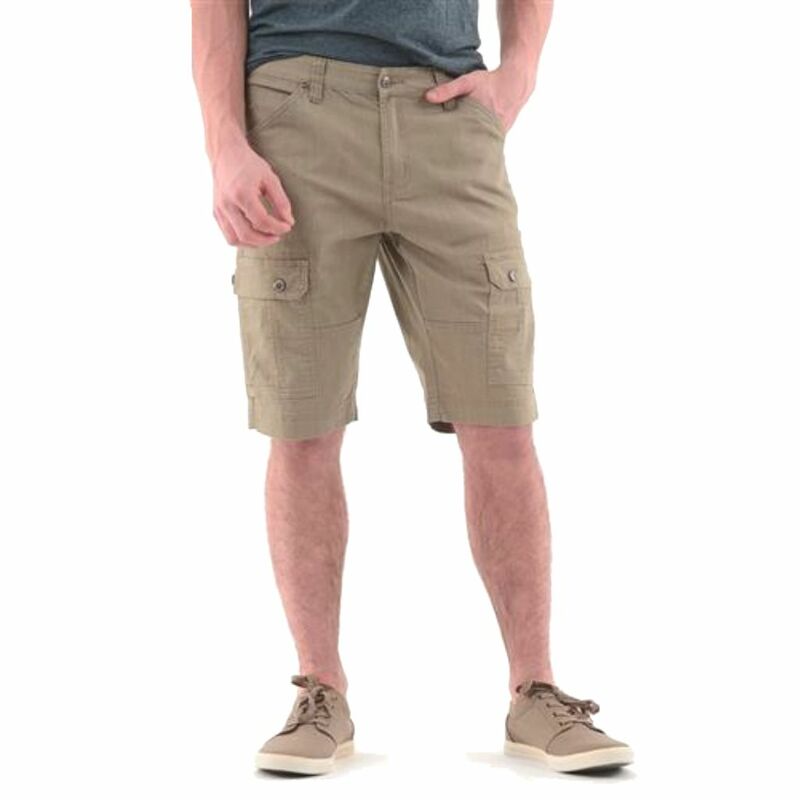 Fashionable and practical at the cottage or on a cruise. 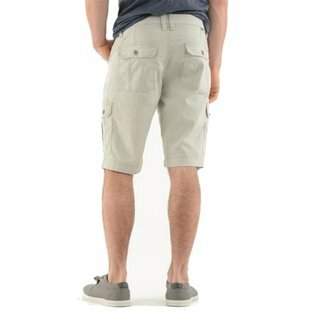 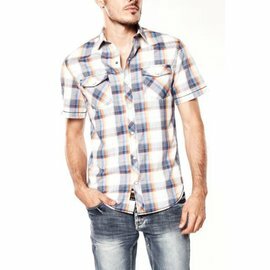 Cargo pockets on both legs, front slash pockets and extra deep watch pocket. Hidden stretch waistband will make these your new favorite.